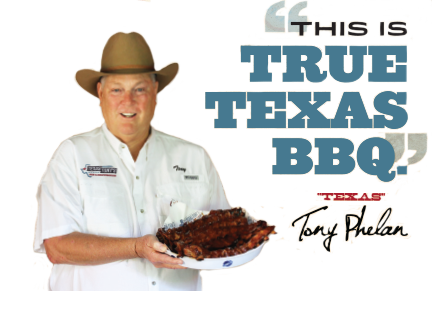 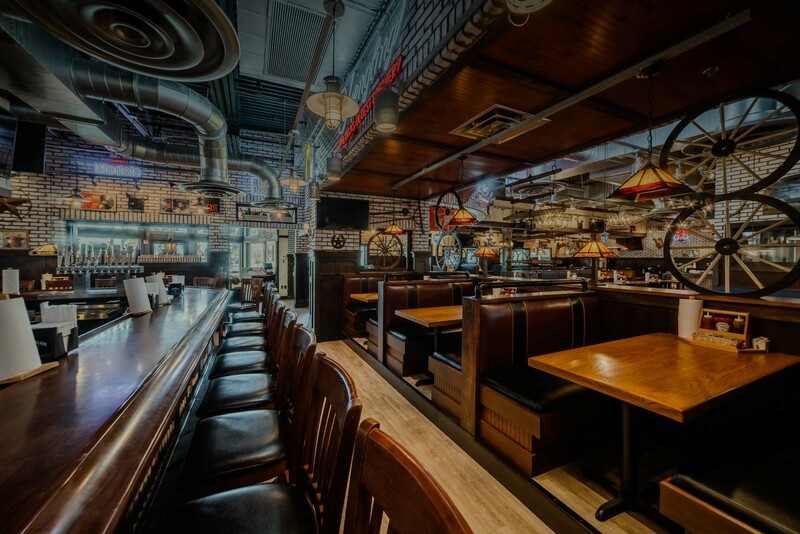 With a passion for delivering the best Texas style BBQ to Southwest Florida, Tony Phelan opened the first Texas Tony’s Rib & Brewhouse in 2010. 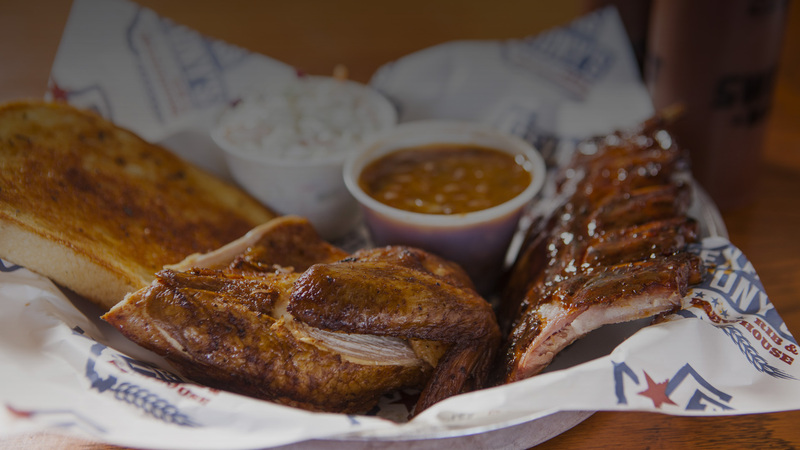 And now with two locations in Naples and Cape Coral, along with our extensive catering options, we can continue to satisfy the BBQ needs of SWFL. 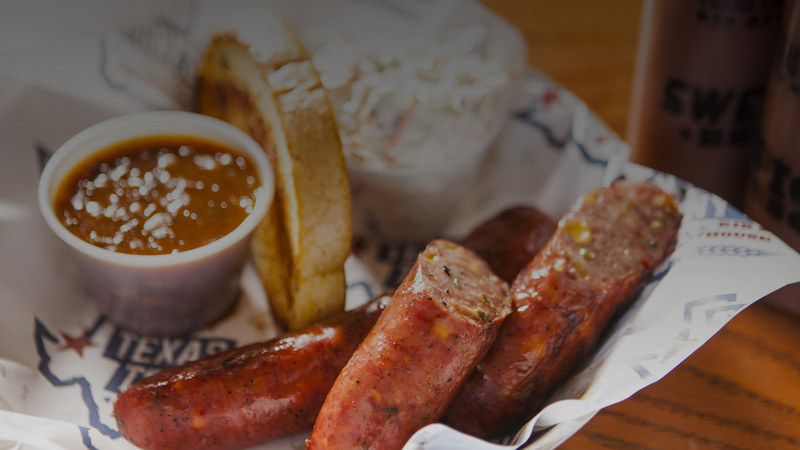 Our meats are cooked slow & low and hand sliced to order, ensuring the freshest and tastiest “Q” in town. 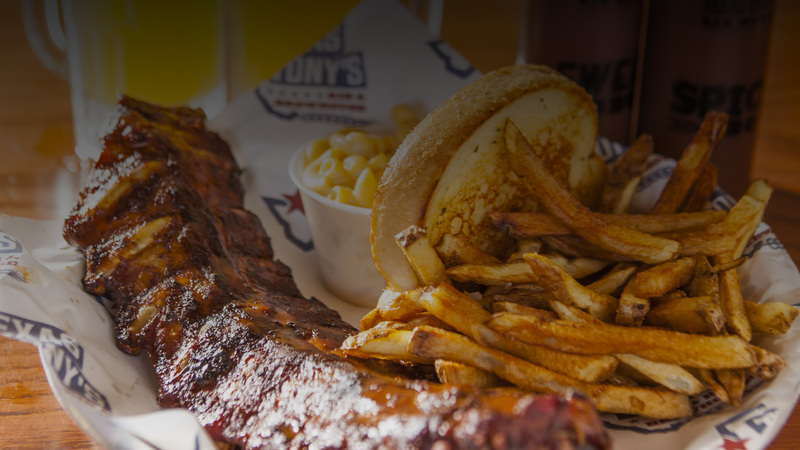 But don’t just take our word for it, come see why we are consistently voted best BBQ in SWFL.